US President Donald Trump's former campaign chief Paul Manafort was sentenced to 47 months in prison Thursday for tax crimes and bank fraud. It was the stiffest sentence yet given to an associate of the president in Special Counsel Robert Mueller's investigation into Russian election meddling -- but significantly lighter than many expected for the 69-year-old political consultant. In a rebuff to Mueller's call for stiff punishment, the judge called the official guidelines for a prison sentence of 19 to 24 years "excessive." But Manafort still faces sentencing in a second case in Washington next week, where the maximum penalty is 10 years and the judge has appeared more sympathetic to prosecutors. 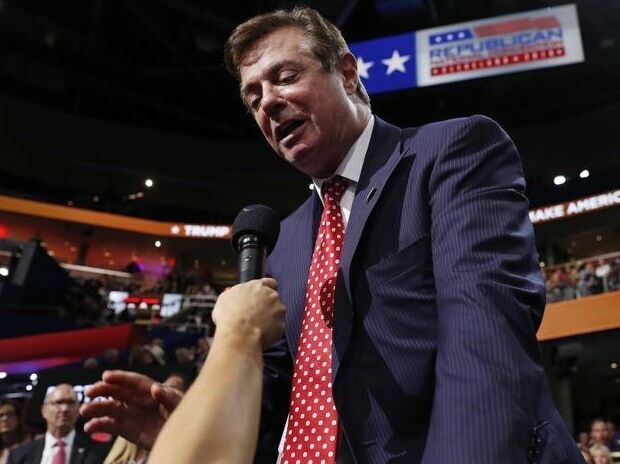 The charges involved Manafort's work for 10 years on behalf of Moscow-allied politicians in Ukraine, and nothing related to the 2016 election -- an issue he argued in asking the court for lenience. Prosecutors alleged that Manafort used offshore bank accounts in Cyprus to hide more than $55 million from Ukrainian politicians from the tax authorities. He is one of six top advisors and associates of Trump's 2016 presidential election campaign to be charged in the Mueller investigation. During Manafort's trial, much of the damaging testimony against him was provided by his former deputy Rick Gates, who is awaiting sentencing after reaching a plea agreement with the Special Counsel's office. ALSO READ: Will Trump get a second term? Trump's former personal attorney Michael Cohen is to begin serving a three-year prison sentence on May 6 for fraud, tax evasion, illegal campaign contributions and lying to Congress. George Papadopoulos, a foreign policy advisor to the Trump campaign, pleaded guilty to lying to the FBI and was sentenced to two weeks in prison. Another Trump advisor, Roger Stone, awaits trial.